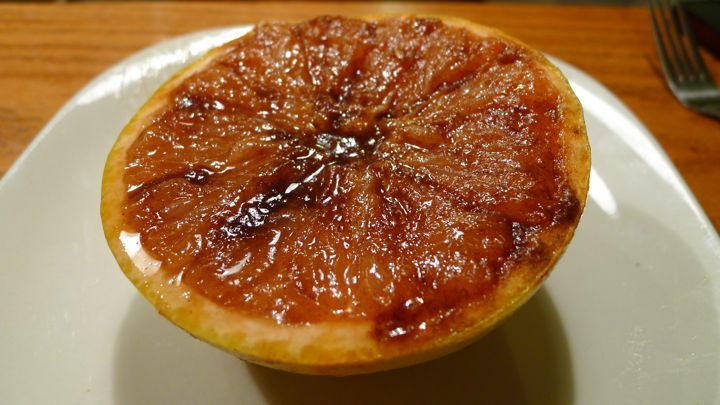 Last time I was visiting home, my younger sister Kendra made me an amazing breakfast treat: broiled grapefruit with brown sugar. 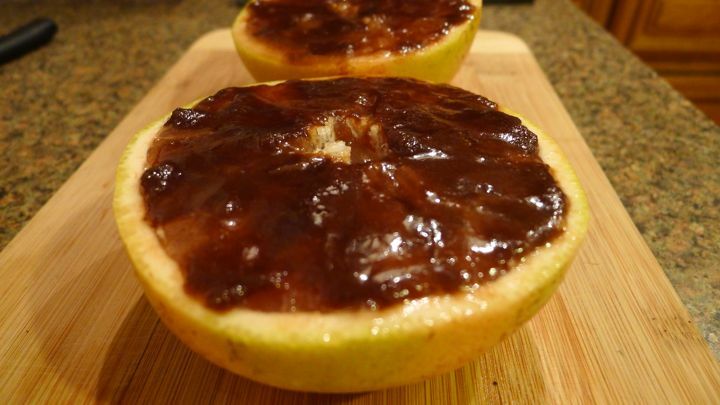 Something I never would have thought to do, but it was so delicious! 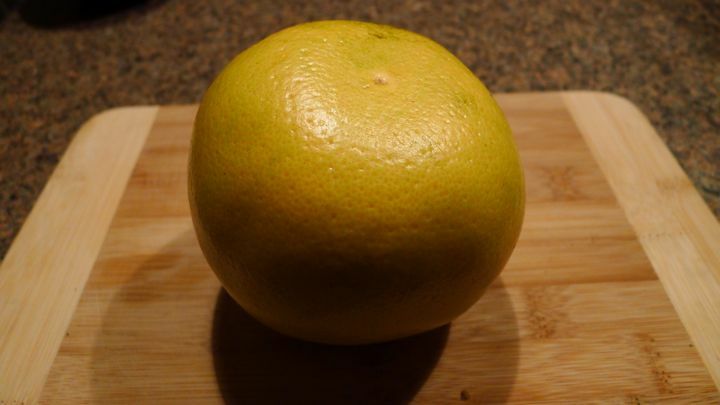 It was an especially nice way to enjoy fruit in the winter time. 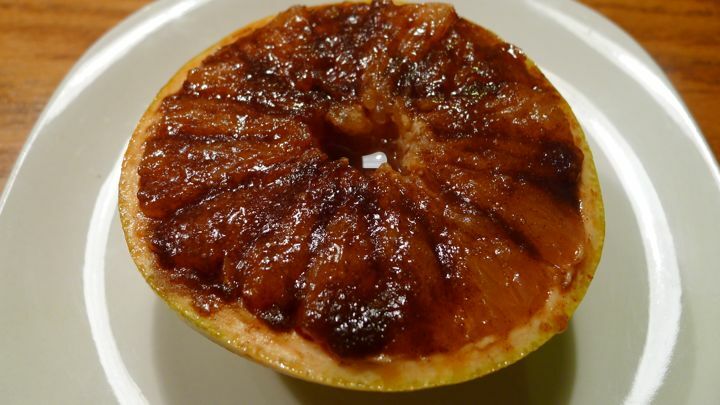 The sugar caramelizes a bit and the grapefruit gets super juicy. It’s magical. I wanted to share her special treat with you. 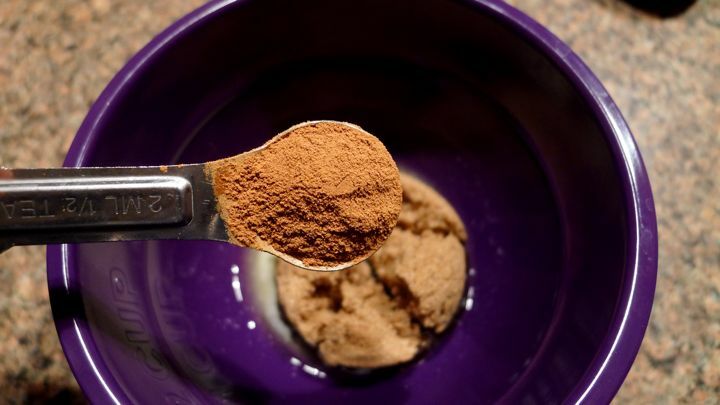 It is very easy to make, and once you try it you’ll be hooked. Thanks k-bear! Preheat the broiler. 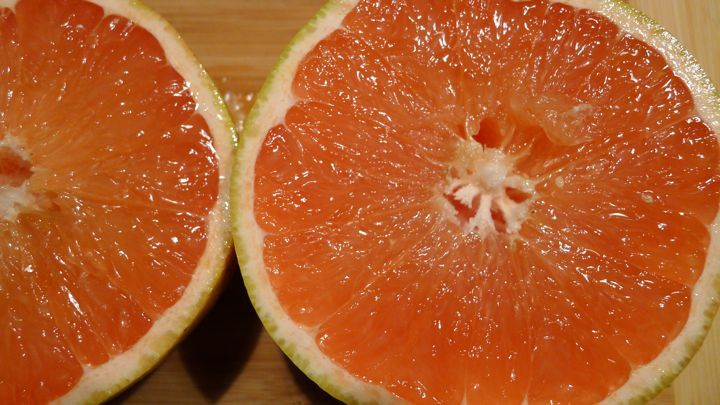 Cut the grapefruit in half and with a sharp knife cut the sections. 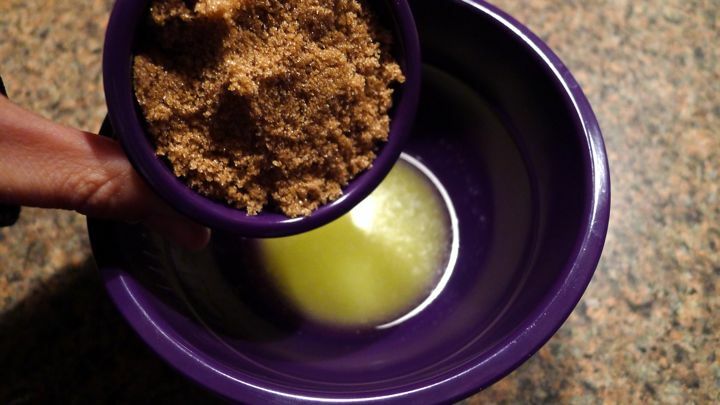 In a small bowl mix together the melted butter, brown sugar, and cinnamon. 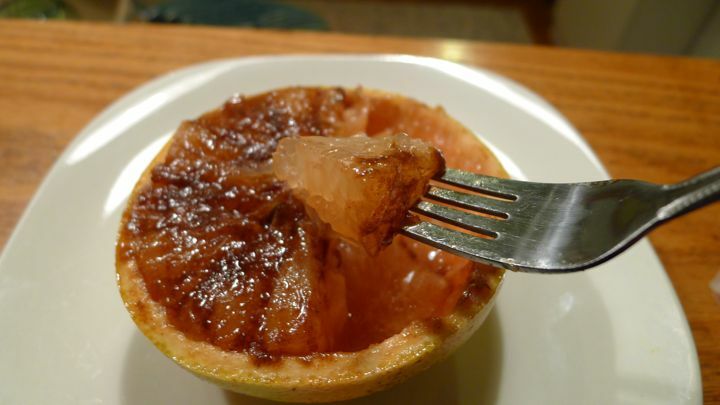 Spread the mixture evenly across the top of the grapefruit. Place under broiler for about 3 minutes until the sugar is bubbling. Dig in! 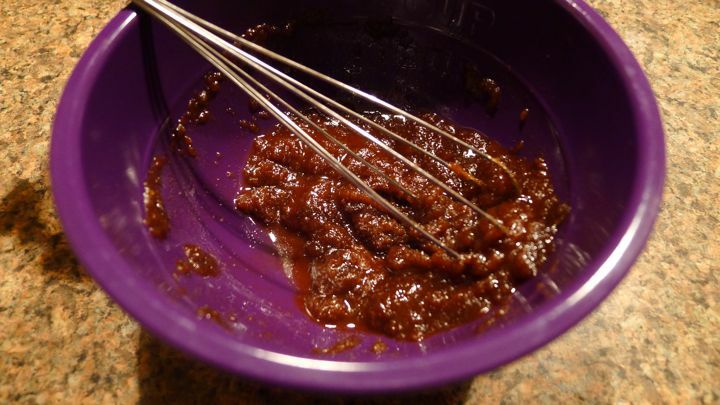 Easy to make-even I can do it. Doesn’t get any better than that!